It's official the mixtape "Well Done" presented by @DJDrama is coming soon. @Tyga has been working nonstop to give the music game the music it craves! 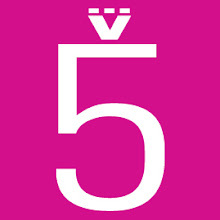 November 8th is the official release date for Tyga's upcoming mixtape "Well Done" and so far the buzz of anticipation has generated a countdown to downloads! So enjoy the video below "Black & Yellow" from the upcoming mixtape. The music video was directed by Jess Jackson and was a featured exclusive on World Star Hip Hop videos November 1st. 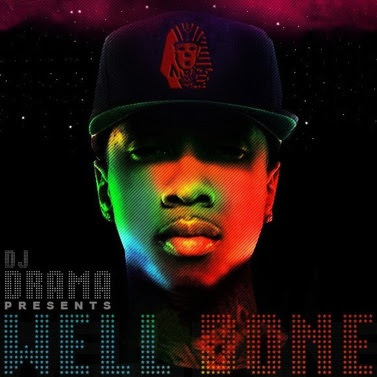 "Well Done" is coming soon and once again Tyga has raised the bar in the mixtape game!